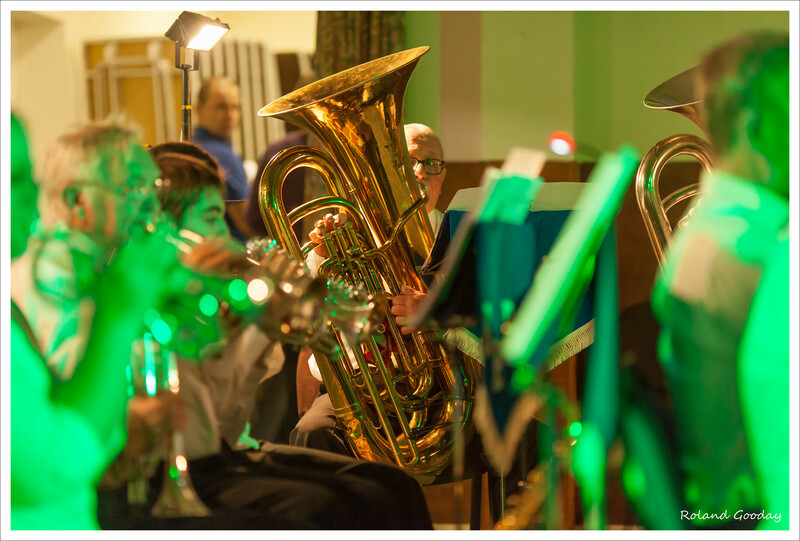 Blewbury Brass band will be playing carols inside Sainsbury’s Supermarket at the Didcot Orchard Centre. Members from the Blewbury Main amd Learner Bands will be playing carols at the Harwell School Christmas Fair. 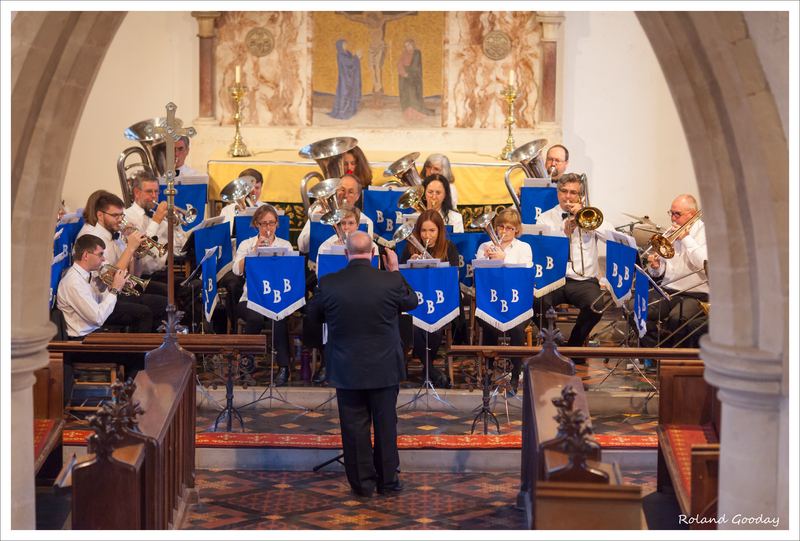 The Blewbury Brass (Main) Band is scheduled to play at the West Ilsley Village Fete. The venue is the West Ilsley Cricket Club, The Pavilion, Catmore Road, West Ilsley, Berkshire RG20 7AT (close to the Harrow Inn). There is a large car park in field opposite the cricket field. The Main Band’s next engagement is at the Northbourne Centre in Didcot. If the current outbreak of sunny weather continues it will be a real pleasure for the band to play inside in a cool shady environment! The performance will be from 3pm to 5pm. We look forward to seeing you there! BBB will be supporting Blewbury’s Christmas celebrations when it plays carols on the Playclose on Christmas Eve. Come and sing some carols and meet Father Christmas. BBB will be playing carols at the Style Acre Christmas event to be held at Savages, Blewbury on Saturday 9th December at 11am. Come and meet Father Christmas whilst listening to the band. A great opportunity to do some Christmas shopping!